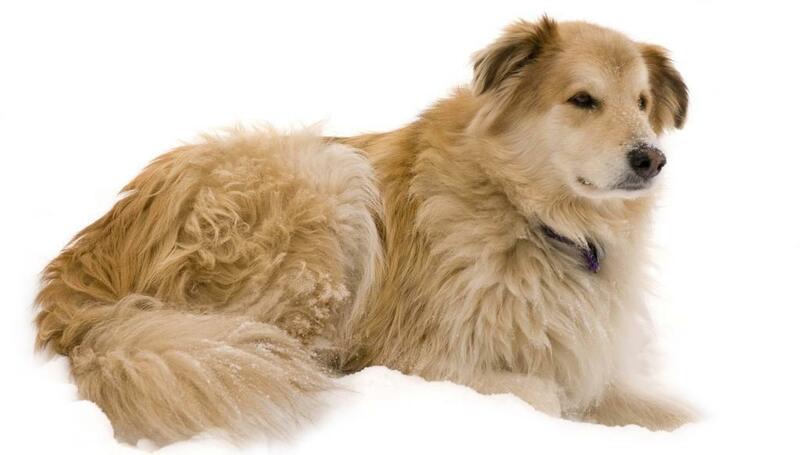 The Goberian is a crossbreed of the Golden Retriever and the Siberian Husky. This is a relatively new hybrid breed, so there is not yet conclusive data on what health problems this breed may experience. Below are some possibilities based on health problems known to the Goberian’s parent breeds. However, like all crossbreeds, the Goberian is less likely to experience hereditary health issues than his purebred counterparts. Some Goberians may experience joint problems such as hip and elbow dysplasia. Both conditions are degenerative and can lead to discomfort, pain, and limping. In more severe cases, arthritis or even lameness may result, and surgery may be necessary. Elbow dysplasia results from a malformed joint. Similarly, hip dysplasia is caused when the hip joint is deformed, leading to the thighbone being unable to fit properly into place. Although it is hereditary, hip dysplasia can be triggered by excessive weight gain or injury, such as falling on a slippery floor. Monitor your puppy’s activity levels while his joints are still developing to ensure he does not jump excessively or run on floors that are likely to cause slippage. Gastric torsion, or bloat, may also affect some Goberians. Bloat results when the stomach becomes overly full of gas, fluids, or food, leading to dangerous expansion that puts pressure on other organs. This sometimes results in the stomach twisting, which traps blood in the stomach and does not allow it to flow to the heart and other vital areas. Bloat can be deadly, so take your dog to the veterinarian if you notice symptoms like pale gums, failed attempts to vomit, shortness of breath, pacing, and a swollen stomach. Treatment will vary according to severity. Your veterinarian may relieve pressure with a tube or a hollow needle, and your dog may require steroids, antibiotics, or intravenous fluids. If the affected dog’s stomach has twisted, emergency surgery will be needed to untwist the stomach and return it to its proper place. Other health issues the Goberian may experience include epilepsy, eye problems, and allergies. The average lifespan for a Goberian is 10-15 years. Being a hybrid dog, the Goberian’s temperament may vary and can be any combination of characteristics exhibited by his parent breeds. However, the average Goberian is friendly, affectionate, social, and very fond of human companionship. He is also alert, intelligent, and somewhat independent. He is generally cheerful, playful, and loyal to his family. The Goberian should not live in an apartment because he needs at least sixty minutes of vigorous exercise and playtime each day. He can be an excellent choice for an active owner because he makes a good jogging, hiking, bicycling, or even walking companion. If you do not provide your Goberian with adequate exercise, he will bark, chew, and dig. He can participate in a large variety of sports and activities such as hunting, agility, search and rescue, guarding, weight pulling, sighting, and sledding. Although Goberians love to be active and athletic, they prefer to have a human companion as they exercise or play. If your Goberian is unsupervised in a yard, be sure that this area is securely fenced, as he may have inherited the wandering instinct from his Husky parent. The Goberian does not like the heat, so be sure he has shelter from the elements or can be indoors around air conditioning or fans if you live in a hotter climate. The Goberian makes an excellent family dog who may form a particularly strong bond with one member of the family, likely the family member that gives him the most time and attention. He is very playful and loving with children, and he does particularly well with older children. He can be good with young children and other pets if properly socialized, and he is generally good-natured with other dogs. Some Goberians are friendly with strangers, while others may be suspicious and cautious. 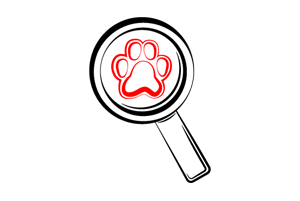 Proper socialization will ensure appropriate behavior with pets and people alike. He is protective of his family and will make an excellent guard dog. 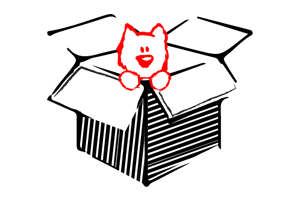 The Goberian does bark occasionally, and some may howl like the husky. Training a Goberian can be a challenging task that requires patience and perseverance. He is naturally stubborn and independent, especially if he is most like his Husky parent. 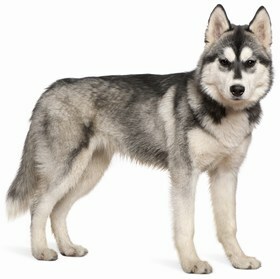 If he takes after his Husky parent, he may try to challenge your leadership and assert his dominance. 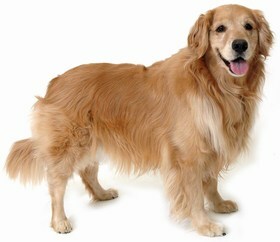 If he is more like the Retriever parent, he will be more obedient and eager to please you. Use positive reinforcement like favorite treats, extra playtime, and verbal praise when earned. Be firm and consistent, but do not be overly harsh, because he will not respond well to this type of treatment. Keep sessions varied and challenging to avoid boring this intelligent breed. 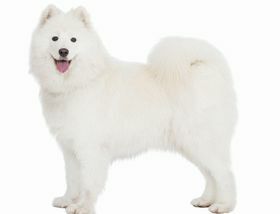 The Goberian has a double coat that sheds minimally. 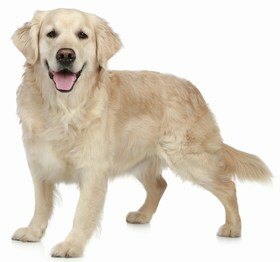 Brush him 2-3 times weekly to avoid tangling or matting of the coat. Bathe your Goberian only as needed. Trim his nails when they become long enough to touch the floor, and brush his teeth 2-3 times weekly to ensure overall health and prevent bad breath. Pay special attention to your Goberian’s ears. Check them regularly for signs of infection like redness, tenderness, and odor. 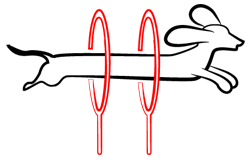 Ensure that there is not an excessive buildup of wax, dirt, or debris. It may be a good idea to clean his ears weekly with cotton dipped in a veterinarian recommended ear cleanser. The average Goberian should eat 2.5-3 cups of high-quality dry dog food daily. He does have a tendency to gain weight quickly, so be sure you are not overfeeding him. Remember that the ideal type and amount of food for your individual dog will depend on variables like metabolism, activity level, age, and build. Take preventative measures against bloat by ensuring that your dog does not eat too rapidly. Do not allow him to drink excessive amounts of water immediately before or after eating, and enforce at least a one-hour waiting period between eating and exercising. The Goberian is not easy to find, but prices range from $250-$1,500 on average. Pricing will vary according to gender, breeder location, and genealogy. 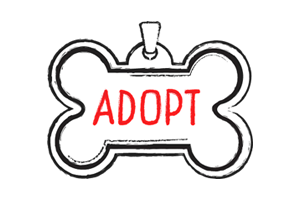 If you can adopt a Goberian, expect adoption fees to cost up to $175. Ranking takes into account a few basic factors including cost, skill level needed, high vs low maintenance and how critical regular training is to success. The Goberian ranks a 2.5. He is typically healthy and gets along well with people and other animals, and he is fairly low maintenance in regards to grooming. However, he does need at least an hour of exercise daily, and he can be challenging to train. He also needs plenty of companionship, and this relatively new crossbreed may be difficult to find.